If you have any questions or would like more information about purchasing your next dream home or property please Contact Us. If you are planning on buying or selling a home or property please visit our Buyers Page or Sellers Page. First and foremost it is strongly recommended that you hire a professional person to inspect the home. Secondly some states require sellers to complete a disclosure form revealing everything known about their property. 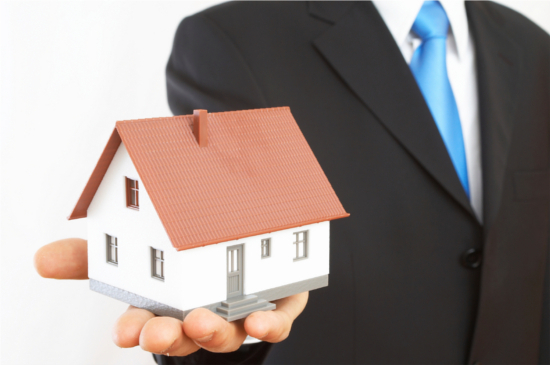 Home sellers are required to indicate any significant defects or malfunctions existing in the home's major systems. A checklist specifies interior and exterior walls, ceilings, roof, insulation, windows, fences, driveway, sidewalks, floors, doors, foundation, as well as the electrical and plumbing systems. Title insurance is a form of insurance in favour of an owner, lessee, mortgage or other holder of an estate lien, or other interest in real property. It indemnifies against loss up to the face amount of the policy, suffered by reason of title being vested otherwise than as stated, or because of defects in the title, liens and encumbrances not set forth or otherwise specifically excluded in the policy, whether or not in the public land records, and other matters included within the policy form, such as lack of access to the property, loss due to unmarketability of title, etc. The title policy form sets forth the specific risks insured against. Additional coverage of related risks may also be added by endorsements to the policy or by the inclusion of additional affirmation insurance to modify or supersede the impact of certain exceptions, exclusions or printed policy "conditions." 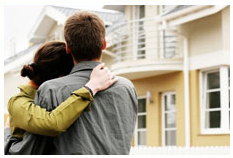 The policy also protects the insured for liability on various warranties of title. In addition, the policy provides protection in an unlimited amount against costs and expenses incurred in defending the insured estate or interest. Before it issues a title policy, the title insurance company performs, or has performed for it, an extensive search, examination and interpretation of the legal effect of all relevant public records to determine the existence of possible rights, claims, liens or encumbrance that affect the property. However, even the most comprehensive title examination, made by the most highly skilled attorney or lay expert, cannot protect against all title defects and claims. These are commonly referred to as the "hidden risks." The most common examples of these hidden risks are fraud, forgery, alteration of documents, impersonation, secret marital status, incapacity of parties (whether they be individuals, corporations, trusts or any other type), and inadequate or lack of powers of REALTORS® or fiduciaries. Some other hidden risks include various laws and regulations that create or permit interests, claims and liens without requiring that they first be filed or recorded in some form so that the potential buyers and lenders can find them before parting with their money. Since the cost for home owner's title insurance is usually sharply reduced when taken simultaneously with the issuance of a purchase money mortgage, the risk is one that a well informed buyer should not take. In fact, several states have adopted statutory requirements which require a notice to home buyers as to the availability of title insurance similar to that being obtained by their purchase money mortgages. Almost all mortgage lenders prequalify people at no charge. Many of them will even do it on the internet. In order to be pre-approved, an application will be taken. For a fee, your credit report will be pulled, your employment and income will be verified, you're checking and savings accounts will also be verified. In other words, all the necessary documentation will be completed in order for you to obtain a loan. The only things remaining will be for you to find a home, obtain an appraisal on it to prove its value to the bank and perform whatever inspections you may want on the property. This process considerably shortens the time frame to closing.